Fire-technical minimum is called the minimum level of fire safety, which are bound to have all the employees of Russian enterprises. Such knowledge provides staff members with the necessary level of professionalism. Under fire-technical minimum understand some stock of basic knowledge of fire safety instructions for employees of the enterprises of Russia. Any employee in production must undergo a familiarization with the basic rules of fire safety. This instruction is the head of the company spends for the employee is usually still in training. Knowledge of fire-technical minimum can be trained in a specially allotted time, never looking up from his work. It depends on the specifics of the profession of the student. An ordinary employee trained without panic to vacate the premises by the shortest route, being in different parts of the building. Detail evacuation plans. Are the teachings in which are indicated the possible point of ignition, zone smoke and moving fire. All employees must know where fire extinguishers are located and be able to use them. With fire safety standards after hours acquaint workers who are responsible for fire prevention in the workplace. Classes are held in the institutions directly involved in the training of fire-technical profile. For example, in the training center of Federal fire service of EMERCOM of Russia. Upon completion of training, issue a certificate of completion. All who are not personally responsible for fire safety, study without interruption. Fire prevention teaching them responsible for the fire safety of the enterprise person or the head of the organization. Should the chief held fire-technical minimum? Training of employees, fire prevention is the responsibility of the supervisor. He is the training schedule and making the list of course participants. Usually, in small organizations, these classes are conducted by the chief Executive. In a large enterprise, is engaged in specially-assigned person who is responsible for fire safety in the workplace. In any case, the lectures must pass this course and have a certificate confirming his knowledge. Training fire prevention is a prerequisite for employment, if a position somehow associated with the responsibility for fire prevention. 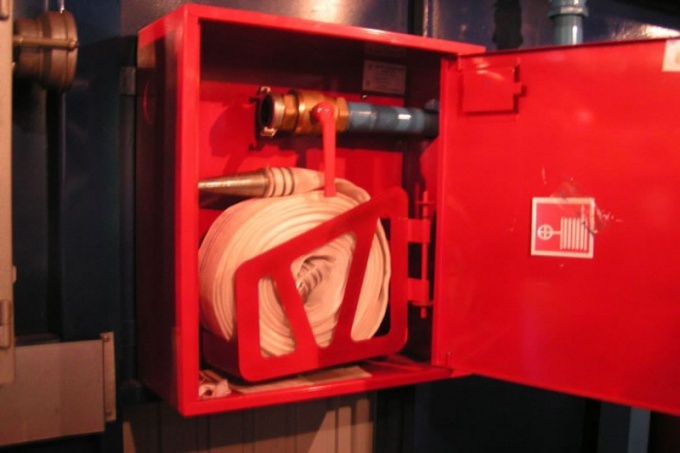 According to Russian legislation, fire safety equipment employees shall be held every year, if their profession is associated with explosion and fire hazardous production. In other companies employees have the right to be instructed once in three years. With this knowledge, every employee will be able to prevent the occurrence of fire hazard and, if necessary, to remove the cause. Ignorance of elementary rules of behaviour in case of fire might lead to a General panic and casualties that can be avoided.